Trip advisor spotted Jaipur—the pink city, capital of royal Rajasthan at number 1 spot among its top 25 list of places to visit in India. And the Pink city is undoubtedly the perfect choice for this top spot and everybody knows the reason behind it, from the vibrant culture to gorgeous pink painted lanes, hilltop fortes to museums preserving royalty, lip-smacking cuisine to shopper’s paradise markets. All these happenings convert Jaipur into a super happening destination to explore. Discover here all Jaipur’s specialties, the must-dos, which guests of this city can cherish on their Jaipur visit to get the best out of their trip. 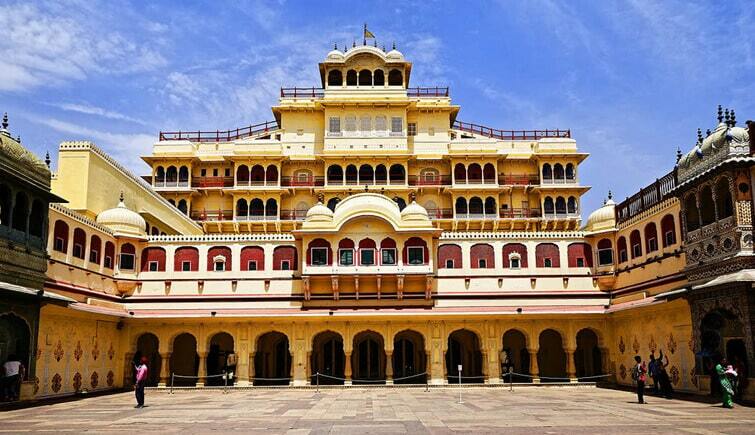 Come make Jaipur your own with our list of places to visit in Jaipur! Spot the solitude sunrise of your life at blissful Jalmahal, a palace in a lake – the Man Sagar Lake for a spiritual connection to the soul. Feel yourself while deep breathing at this calm and composed lake and palace (the soul mates). Spend some time with yourself and the sun and enjoy the soul talks! 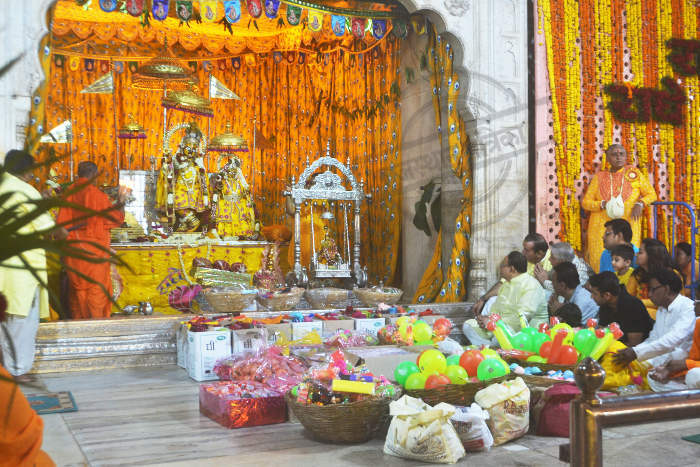 Your another soulful moment attending morning aarti (worship ceremony) at Govind Dev Ji Temple, a famous Hindu shrine just to soothe your ears, eyes and of course the soul. Collect all good positive and spiritual energies from this center of faith. Jantar Mantar is not only the world’s largest observatory and it also preserves the largest sundial of the world. 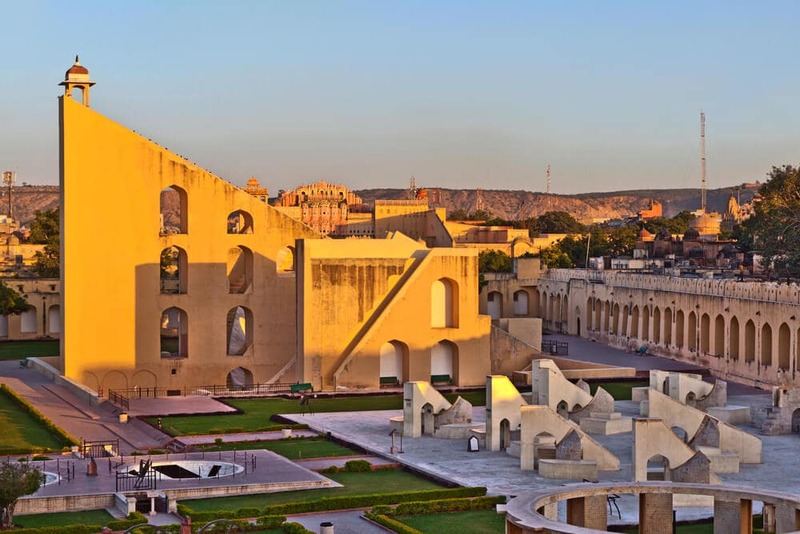 Jantar Mantar is one of the best places to visit in Jaipur at night because the beauty of this incredible monument looks double when it shines in Lights. So update your geographical experience while spotting these world’s bests. City Palace is still a home for the royal family but a part of it has been converted into a museum for its appreciators and that showcases the entire royal artifact depicting bygone maharajas’ culture of Rajasthan. Feel the royalty of the royal family by paying a visit to their own home. Time to click selfie at the latest selfie spot, ‘The Hawa Mahal- Palace of Winds’ for multiple likes and favorites on your social handles. Hawa Mahal is a picturesque palace with 953 windows– the jharokhas promising your stunning selfie. 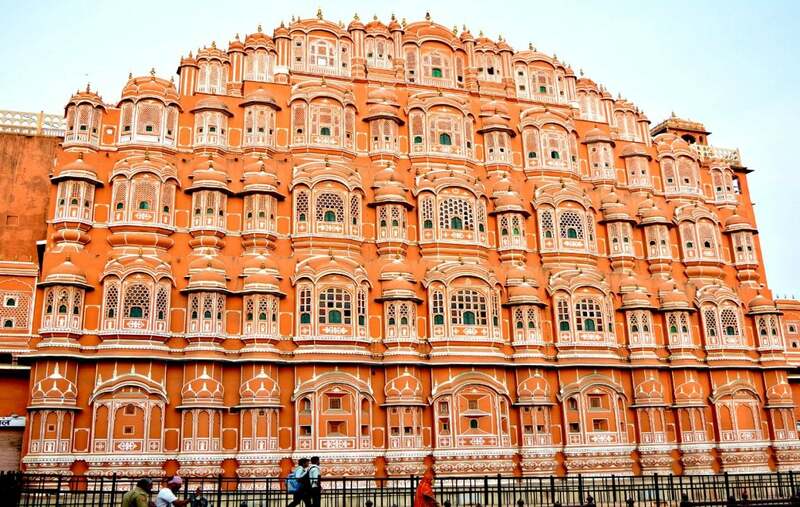 Get your perfect selfies at spectacular Hawamahal! One of the best places to visit in Jaipur with friends. Being an amazing place to visit in Jaipur for couples, Jaigarh Fort preserves the royal history in its heart with the grand ‘Jaivanna Cannon’ the largest cannon on the wheels. 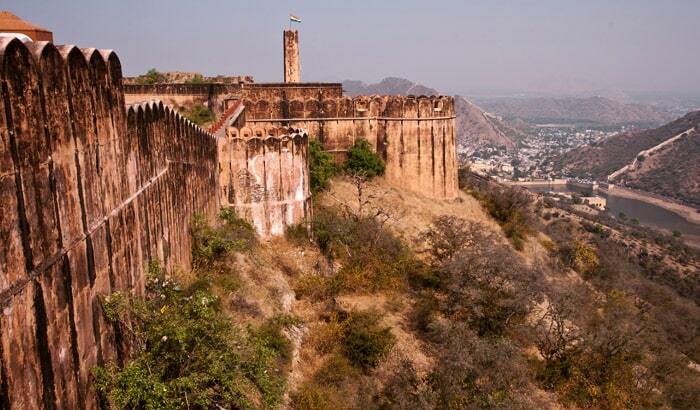 Jaigarh Fort also offers to see a museum and breathtaking view of the city, so come and witness the history with pride at this beautiful place of Jaipur. Amber Fort is another fascinating place to visit in Jaipur for fun. 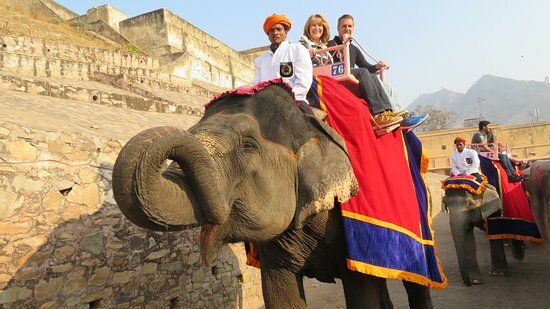 Enjoy a thrilling elephant ride at historic Amber fort till the main entrance and then have a hilltop ride to the fort for a panoramic view of the city. Just pleasure your senses! 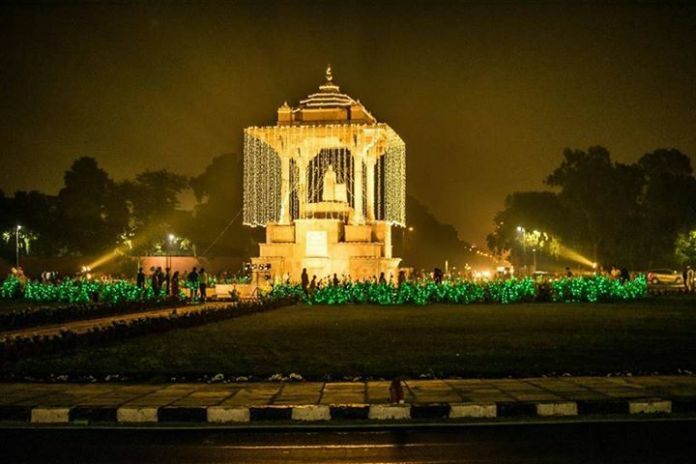 Statue Circle is one of the awesome places to visit in Jaipur. Enjoy a coffee with your friends at the famous landmark of Jaipur, Statue Circle carrying history in itself. Explore the place to explore the vibe of Pink City! 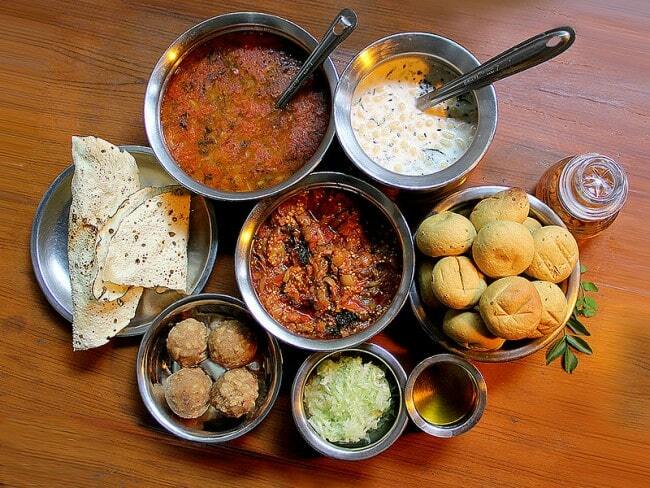 Jaipur has age-old delicacies in its royal menu and all the dishes of the menu are must tries. The royal culinary includes daal, Bati, Churma, Mawa kachori, Ghewar, moong thal, Mirchi Vada, and a large variety just to pamper your taste buds. 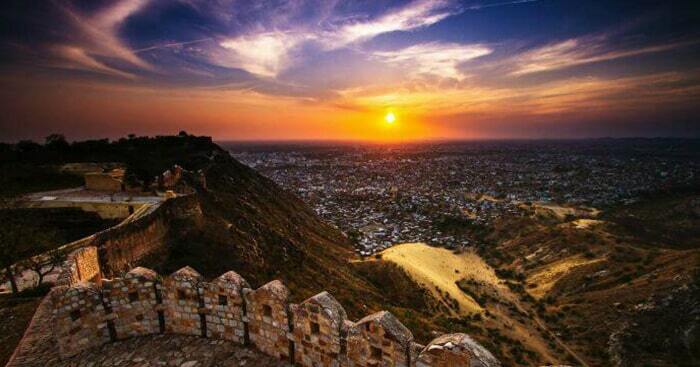 One of the most attractive places to visit in Jaipur at evening is Nahargarh. After having an adventure hilltop ride to the wavy path of Nahargarh fort to witness the outstanding sunset of your life in the backdrop of the breathtaking view of the city is more than a good idea! 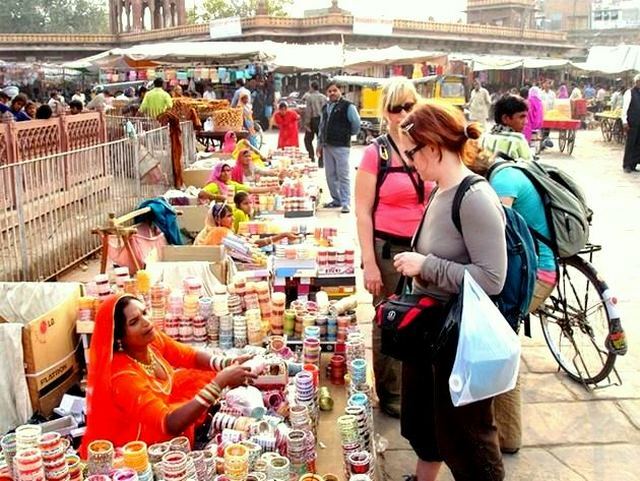 The last inclusion to our list of best places to visit in Jaipur is not a historic monument, it is the market. The bustling and vibrant bazaars are actually a shopper’s paradise, so have a walk in these lively markets of Jaipur and rest of the work will be done automatically by all colorful handmade artifacts showcased by these bazaars. 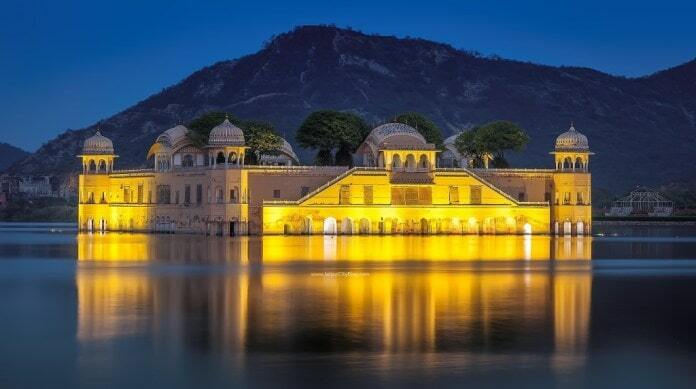 These are our collection of best places to visit in Jaipur. Take lovely Jaipur memories back home with these Jaipur’s specials till then your next expedition to Jaipur—the majestic capital of Rajasthan.